The Lombard Mill Pond is a 55 acre nature preserve in South Augusta, GA. Through partnership with Augusta-Richmond County, the Land Trust has forever preserved the Pond’s natural beauty and historic charm, and is designing new public recreational facilities including a bike and pedestrian trail and a fishing area. The Pond currently offers visitors the opportunity to view wildlife and fish from the observation deck and to enjoy a short nature trail along the near shore of the pond. 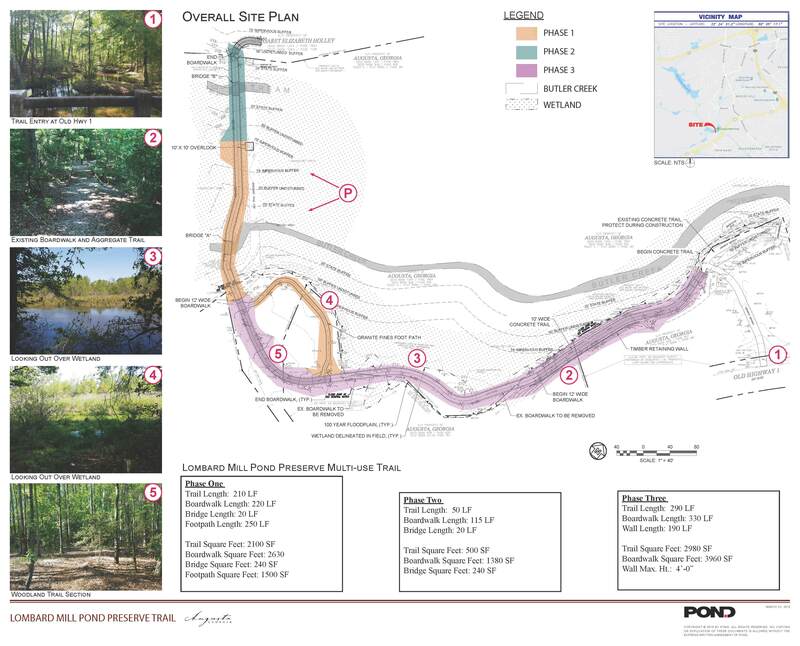 The Land Trust is currently working with POND Co. to the design Phase I of the Pond’s longer trail system. A public meeting for the final trail design will be scheduled in Spring 2019, and construction is anticipated to begin by late 2019.  Click the button below to subscribe to updates on this and other Land Trust conservation projects. 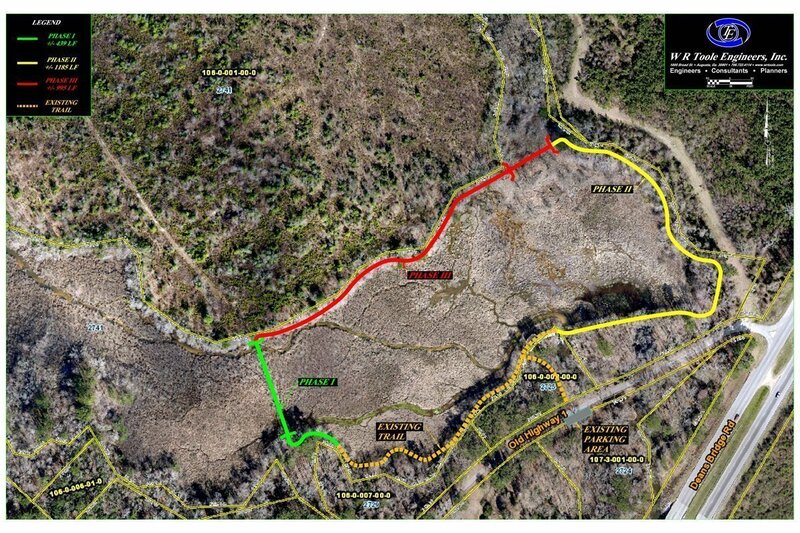 PLEASE NOTE: Lombard Mill Pond’s trail system is a work in progress. The Mill: Lombard Mill Pond was originally created by the need to power local grist mills. The earliest recorded mill was built on the edge of the pond in the early 1800s. The most recent was built on top of the old foundations and dates to 1911. The mills produced corn meal and flour up until the last one burned in the 1960s. The Pond: In order to power the grist mill, a small earthen and brick dam was built across this section of Butler Creek, creating a 40+ acre pond. The pond was anywhere from 6-10 feet deep, up until the 1990 flood destroyed a section of the dam. This allowed Butler Creek to flow freely once more, and has slowly brought the water level down to just a few feet deep. The pond is now a naturally regenerating wetland, and is home to both fish and migratory birds. The Trail: The trail currently starts at the gravel parking area off of Old Hwy 1 and leads visitors past the old mill ruins to a cross-roads. From here, you can turn right to visit the fishing platform and try your luck for today’s catch, or you can turn left and begin a leisurely walk through the forest, over wooden foot bridges and along the water’s edge. The Land Trust is currently working to extend the trail across the pond, at the site of the historic bridge that fell during the 1990 flood. The trail will then continue around the far side of the pond and return to the starting point, creating an almost 2-mile loop trail for biking, running, and nature viewing. Did you know? The Lombard Mill Pond has ties to baseball legend Ty Cobb and a notorious murder that Georgia’s governor refused to pardon. For even more info on the Pond, click here or here.